There are 3 different levels of diving on the GC Divers team. 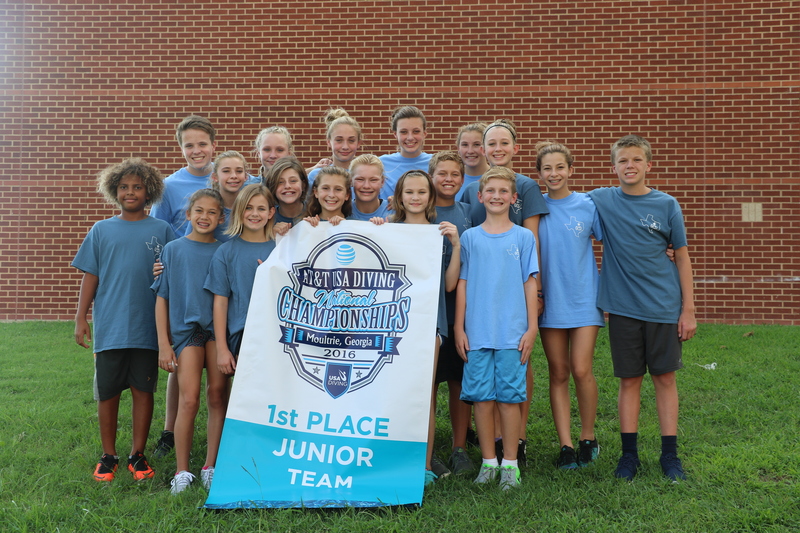 We have divers new to the sport (Future Champions and novice level), those training to compete at the regional and high school level (Junior Olympic), and those aiming for national and international competitions (National Training). We offer team classes 2x a week up to 6x a week depending on a student’s level. 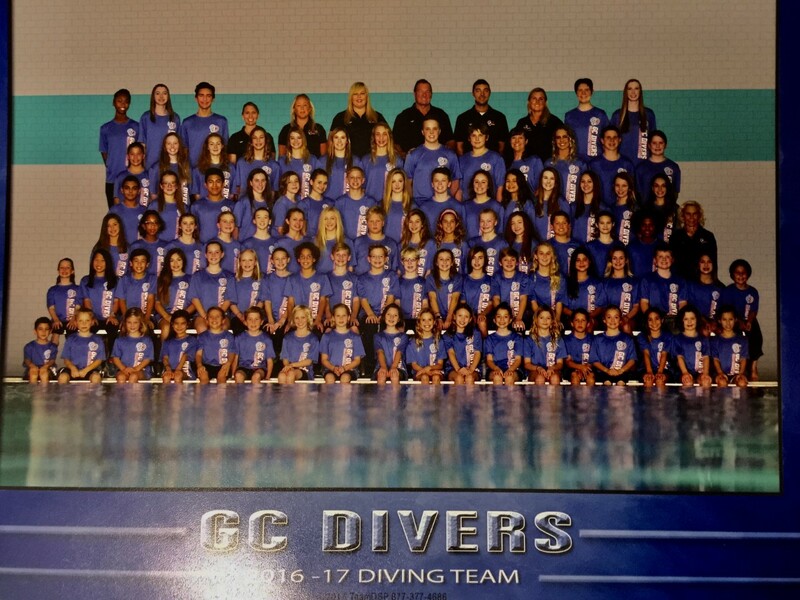 GC Divers’ team has its main tryouts at the end of summer for the next season but divers in the lesson program who are interested in team and have passed at least level 3 in the lessons, can request a tryout. 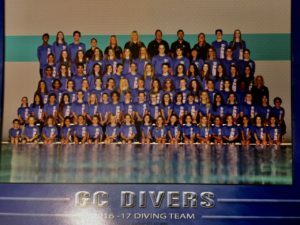 If you are in the lessons and interested in trying out for the team, please email us at gcdivers@msn.com. Private lessons are also available.